Selfie camera on S-Pen of the Note 10: Your Phone Camera can Draw! In the world of technology, if you can imagine it, you can achieve it. Competition makes phone manufacturers come up with unbelievable(sometimes unimaginable) innovations. 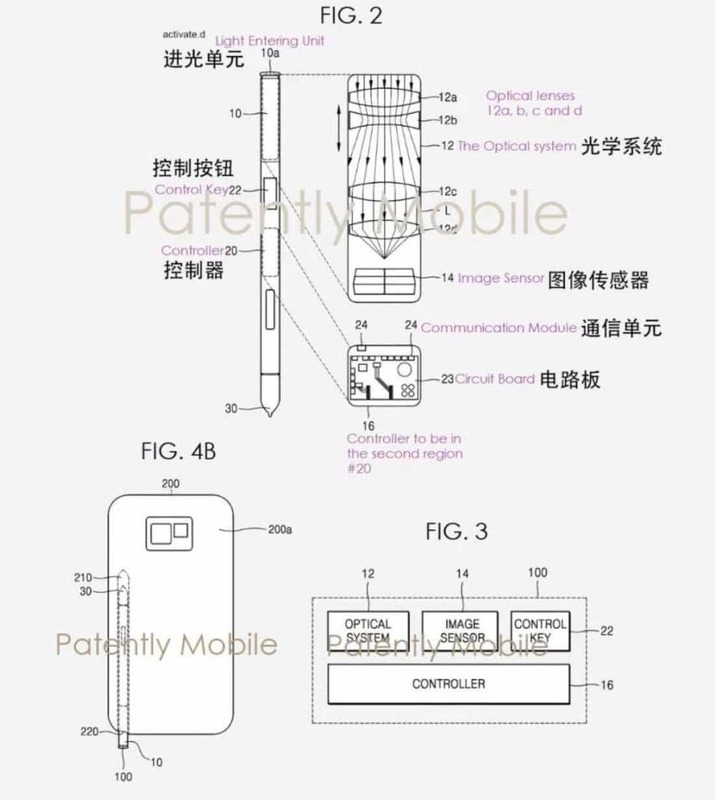 If this is not so, how can we explain the possibility of having selfie camera on S-Pen of the upcoming Samsung Galaxy note 10?. Eh! Look, I made the punch hole first! I have hidden the camera here! Eh! You see that I don’t need to charge with a cable! I am the first to launch fast adaptive charging. Eh! Look, I have the S pen here! 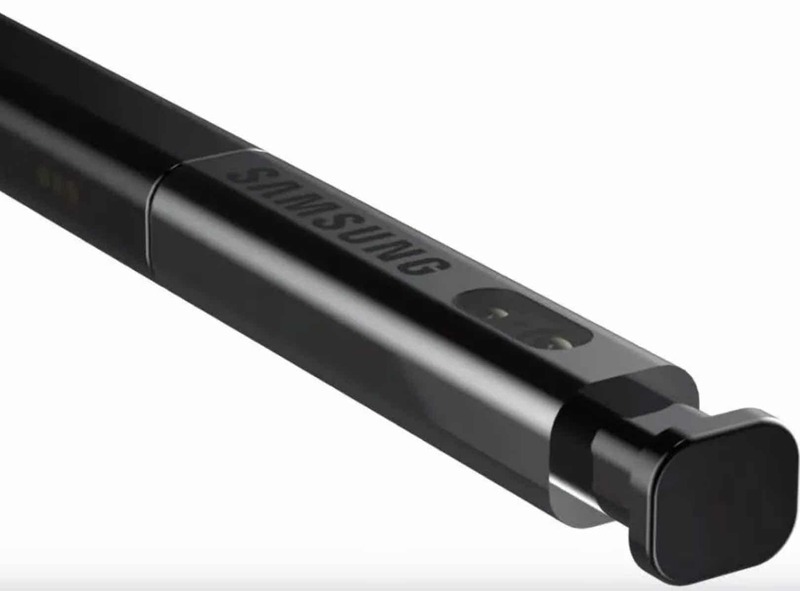 Selfie camera on S-Pen how applicable is it in real-world? I found a team called DBS Designing on YouTube. They had a video on the concept of the pen of note 10. Consumers want a full screen without notches n the Note 10. Some even suggest a pop-up selfie camera lens. How possible is it for you to have a full-screen without notches? This indicates that there would be no camera which will result in catastrophe. Samsung would keep the front camera and it is possible to still have a full screen on the note 10. The question now is how? What of if the selfie camera is moved to the S Pen? But you have to say that the DBS Designing is completely smashing it. It doesn’t seem to be all. . . The above image looks decent, Don’t be surprised that this patent was applied two years ago. Unfortunately, the application of these patents by Samsung may not be put to use soon. Generally, the application is mainly for self-protection, and it is possible to keep it in case of a certain day. Regardless of whether it is true or not, such a design is still very practical as you will soon found out. First of all, moving the front camera to the pen that comes with the Note series means you can get a true full-screen experience! In fact, if all the cameras are on the pen, then the phone can be called a work of art. But in the design of DBS Designing, there are still four cameras on the back of Note 10. The point is the camera on the pen should be able to shoot good-looking videos with some very slick angles. First of all, the size of the pen determines the design. It is very difficult to plug so many components inside. Take the part of the camera above, even if you can plug the camera module into it, there is no way to do the spring button above. 5 Heights/Achievements of the iPhone that Huawei, Samsung, and Xiaomi and others still Find difficult to Surpass.